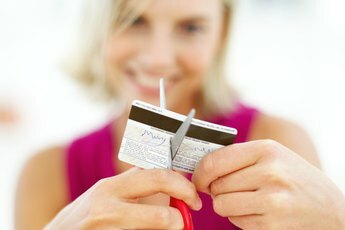 Whittling down credit card debt takes time and patience. You swipe your credit card to buy groceries, fill up the tank or pick up takeout when you're too tired to cook. The purchases are small, but before you know it, they've added up to a big pile of debt. While racking up debt can happen seemingly overnight, paying it down typically takes much longer. If you're ready to dump your credit card debt, developing a solid repayment strategy can help you reach your debt-free goal. 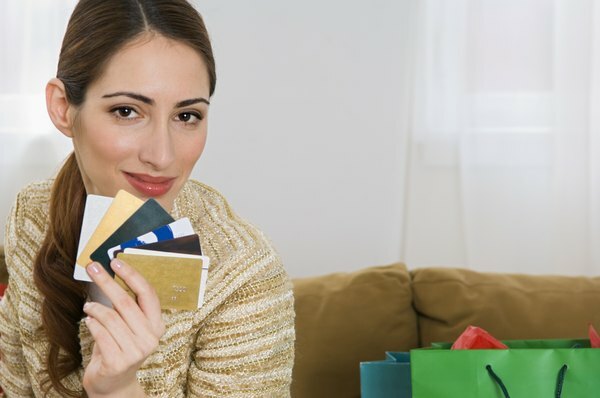 Stop using your credit cards. Cut them up, freeze them or hide them in the back of your sock drawer if you have to. If you're committed to getting rid of your credit card debt once and for all, putting the plastic away means you won't be adding to the balance. Add up what you owe. Make a list of all your outstanding balances and what the interest rate is for each card. No matter how scary the final number may seem, facing your debt total head-on is an important step in dealing with the problem. Decide which card you want to attack first. 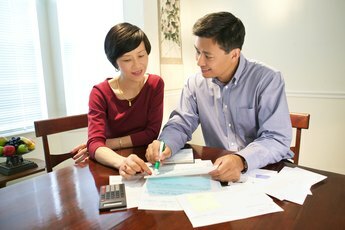 Mathematically, paying down the debt with the highest interest rate first makes the most sense because it's costing you the most money in the long run. On the other hand, paying off the card with the smallest balance first gets the ball rolling and helps you build up momentum to keep going. Go over your monthly income and bills to figure out how much money you have available to put toward your debt repayment. If your expenses vary from month to month or you're not sure where all of your money is going, track your spending to get an idea of where you can cut back. Review each of your bills to see if you can lower your monthly payments. For example, changing your cellphone plan could free up several hundred dollars each year that you could use to pay down your debt. Consider whether you really need certain nonessentials, like a gym membership or cable TV. Pay just the minimums to all of your credit card debts except the one at the top of the list. For that debt, you want to pay as much as possible over the minimum each month. 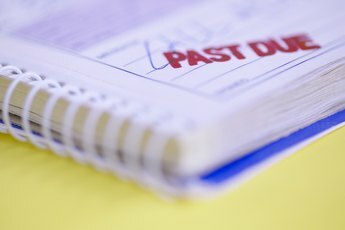 Once you get the first debt paid off, take the payment for that debt and snowball it over to the next debt on your list. As you work your way down the list, keep rolling over your monthly payments until all the debts are gone. Treat yourself to a small reward each time you hit a milestone on your debt repayment journey. Celebrating your progress can help you stay motivated and focused. Consider transferring your high-interest balances to a card with a lower rate. Use the money that you would have paid in interest to pay down your balance faster. 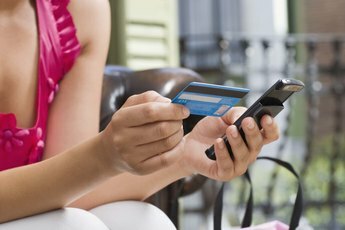 Closing your credit card accounts as soon as you pay them off may keep you from racking up new debt but it can hurt your credit score. Filing bankruptcy may be an option if paying down your debts becomes impossible, but it can have a significant negative impact on your credit and finances.